In honor of Melanoma Awareness Month, Krauss Dermatology is giving away sunscreen and hair ties. 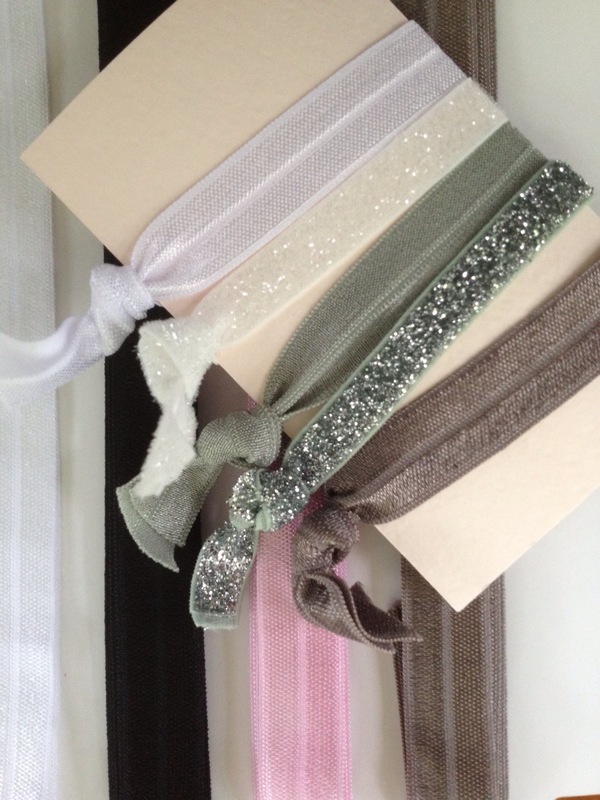 Win a box of Neutrogena Ultra Sheer Dry-Touch samples and these beautiful hair ties handmade by Capability:Mom. One-in-50 Americans has a lifetime risk of developing melanoma. Although melanoma is most common in Caucasians, melanoma can strike men and women of all ages, all races and all skin types. The mean age for diagnosis of melanoma is 50, while for many other cancers it is 65-70 years old. Wear sunscreen when going outside. It’s important to make sunscreen a daily habit 365 days of the year. UV radiation can still damage skin even in the winter and on cloudy days. If you have fair skin, red or blonde hair and light eyes, a history of sunburn or UV exposure, or a family history of melanoma, you could be at higher risk for skin cancer. Talk to your dermatologist or health care provider about the benefits of regular skin examinations. Indoor tanning has been shown to increase the risk of melanoma by up to 75%. Melanoma is the number one new cancer diagnosed in young adults (ages 25-29), and scientists attribute this trend to the use of tanning beds among this age group, particularly young women. Protect yourself by avoiding tanning beds. Can technology help? Krauss Dermatology says Yes! Will be checking out that app! 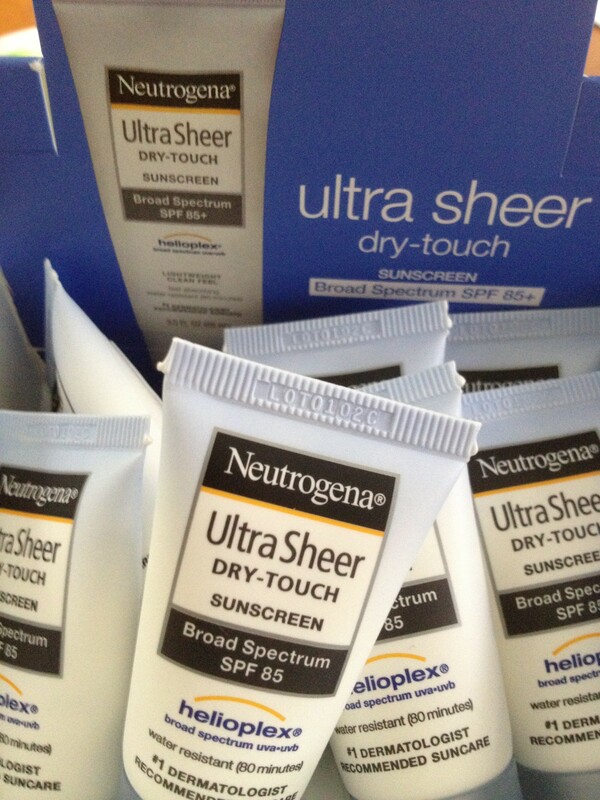 Neutrogena is the only sunscreen I use for my sensitive skin. Love it. Thanks for entering! Neutrogena is one of the few sunscreens that works for me too and doesn’t make my skin break out. I love Hawaiin Tropic because it smells great! Thanks so much for entering. I have such great memories of summer by certain sunscreen’s scent! Thanks so much for entering. I hope you win since it’s Neutrogena! Neutrogena ultra sheer of course! Thanks for entering Julie! I hope you win since you really like Neutrogena products! I love Skin Authority sunscreen!